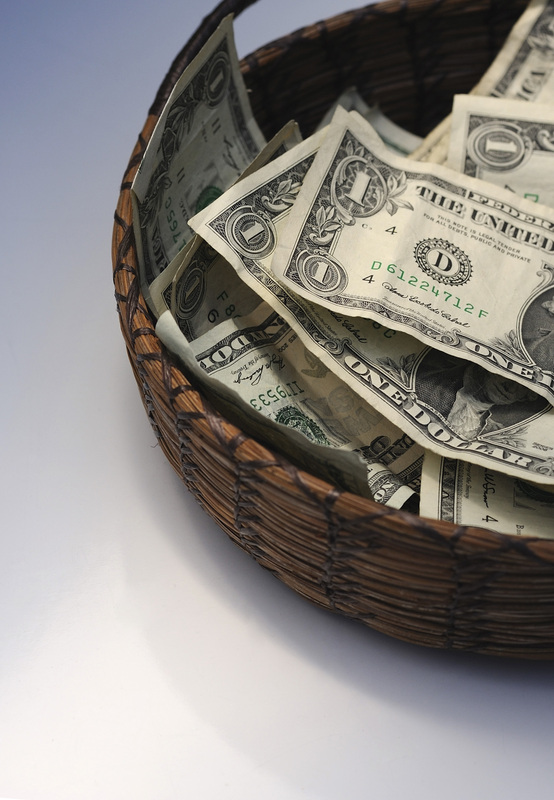 Silver Spring Presbyterian Church - Mechanicsburg, PA: What is Tithing? Home > What is Tithing? Tithe means “tenth”. Scripture tells us that giving back to God a tenth of all our material blessings for God’s work through the church is what is expected of us. There are few better indicators of our spiritual maturity than our willingness to take that goal seriously. But, tithing is not something to rush into! It is best approached as a spiritual discipline in which, over time – from one year to the next – we adjust our living to enable us to give a slightly higher portion of our financial resources each year in the form of an annual pledge.